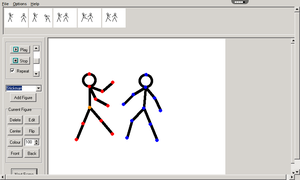 An app to create stick-figure and sprite animations, and save them in GIF or AVI format. This older version (2.2.7) of the application, which was released in 2012. It still works great and can produce wonderful animated movies. Due to licensing restrictions we cannot make latest version (4.2.6) of this great application available on rollApp. Please, visit pivotanimator.net to download latest version of the application to run on your computer. WHY DO YOU HAVE TO VERIFY EMAILS IN ORDER TO PLAY? I JUST WANT TO PLAY THE APP! Needs a way to save without premium. 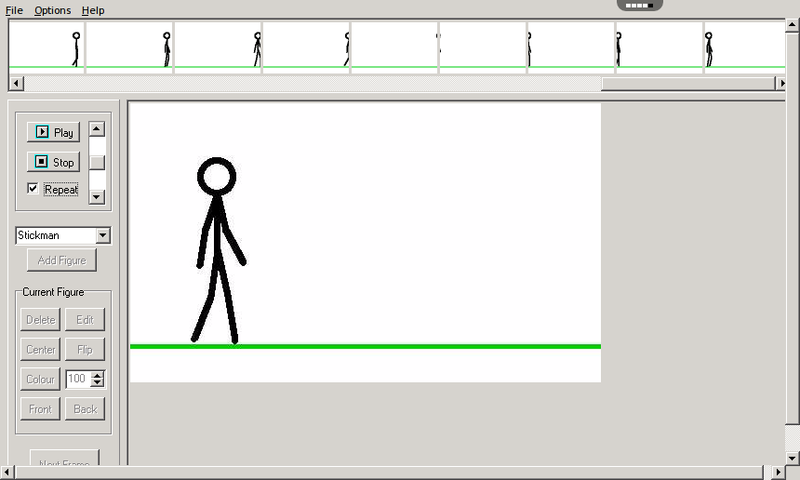 I love the pivot animator, it is the best animator ever! I have used this app and it is very good for beginning animators. it does not crash for me so maybe get a better internet connection, this is not 5 stars because there is no tutorial on the page. for a tutorial go to you tube that is where I learned how to use this program. It was okay ish. Not as good as the real thing, but still cool. I can't say, i need to use this for a school project, but there are licensing restrictions. too many things that need to be improved with rollapp. Hey guys, I know how to saving works. When you get a hold of it, this app is very good. Just add backgrounds! I can't use on mobile device. Please make it easier in the future. It`s Awsome, plus to save go to File. Good tools for learning about animation but not very good that is doesn't allow you to save your work without having to pay. Doesn't help they hide that fact you cant save till it too late. Feel a little dishonest. It is very good but the animation could be smoother and I cant save my animations to my computer. 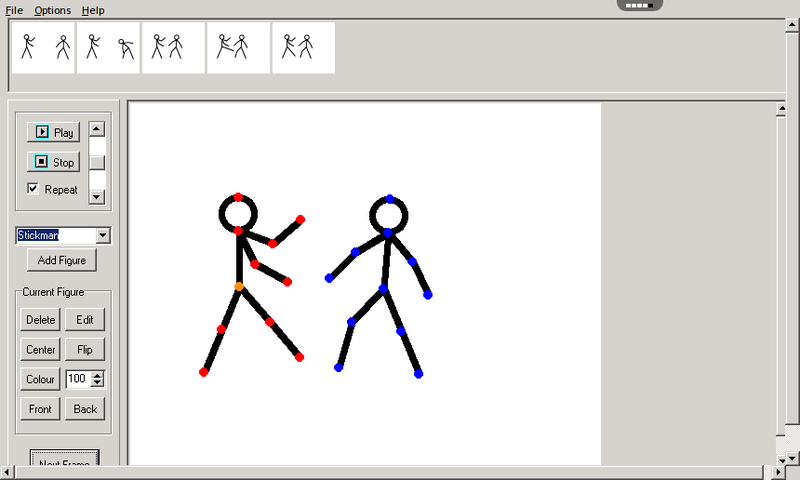 Great for stick figure animation.Just asking, where does it save? Awesome! Good for making animations for youtube!!! Good, I guess, but it was laggy and didn't save. It also wouldn't let me make any new objects. Vary good. TIP: Add more stuff to it. I love this game but... how to get rid of verifying your email? does it work? When will it come ????? 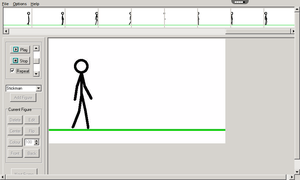 Pivot Animator is a great little animation program!